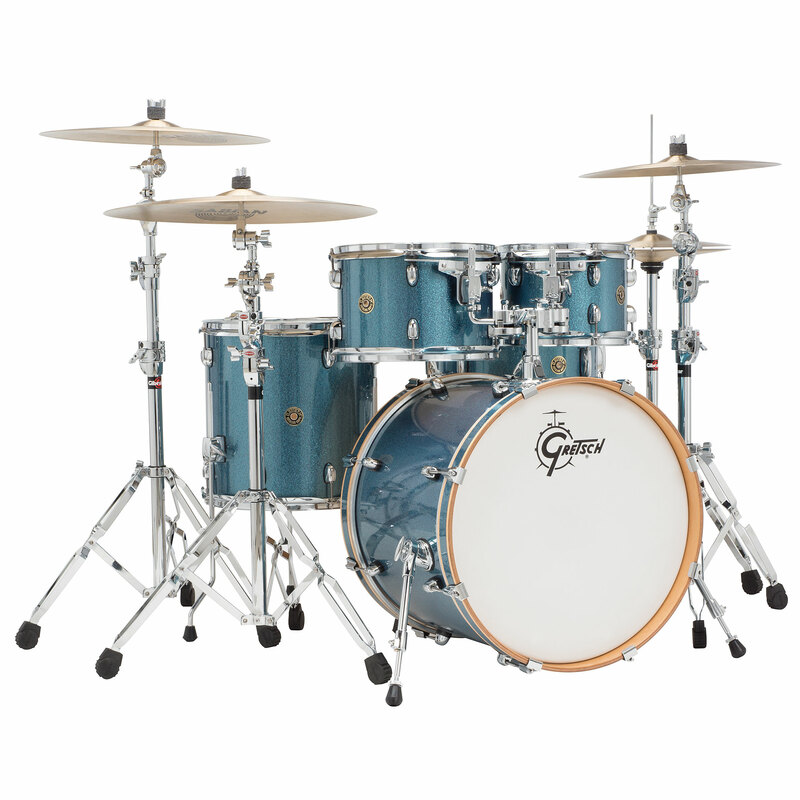 The Gretsch Catalina Maple-series includes new innovative and sleek hardware designs. 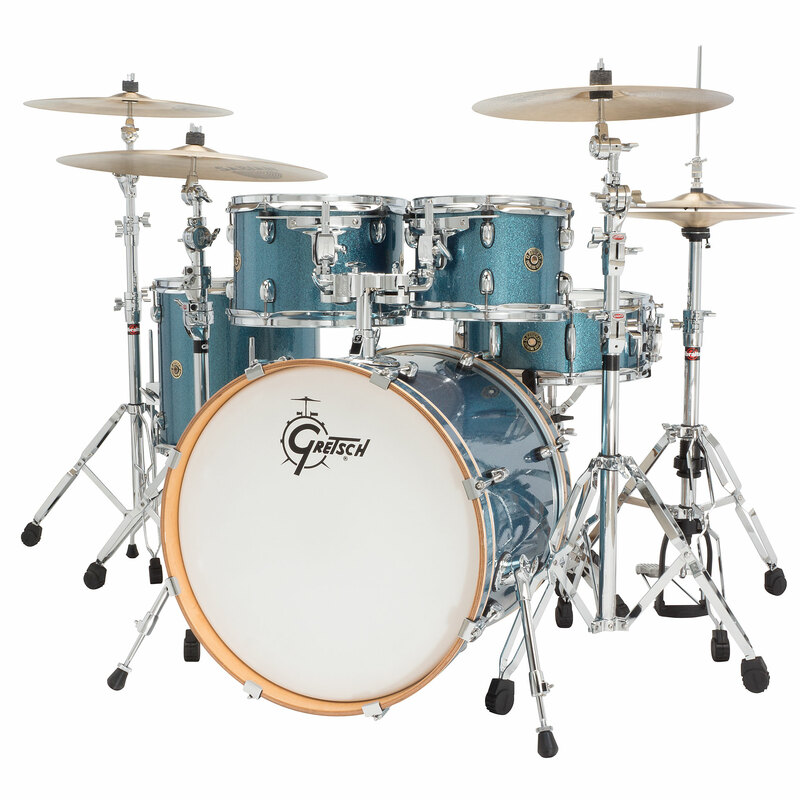 Each component is designed for functionality, performance and style. 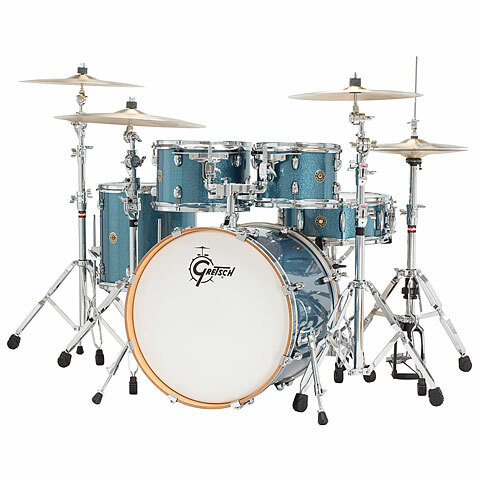 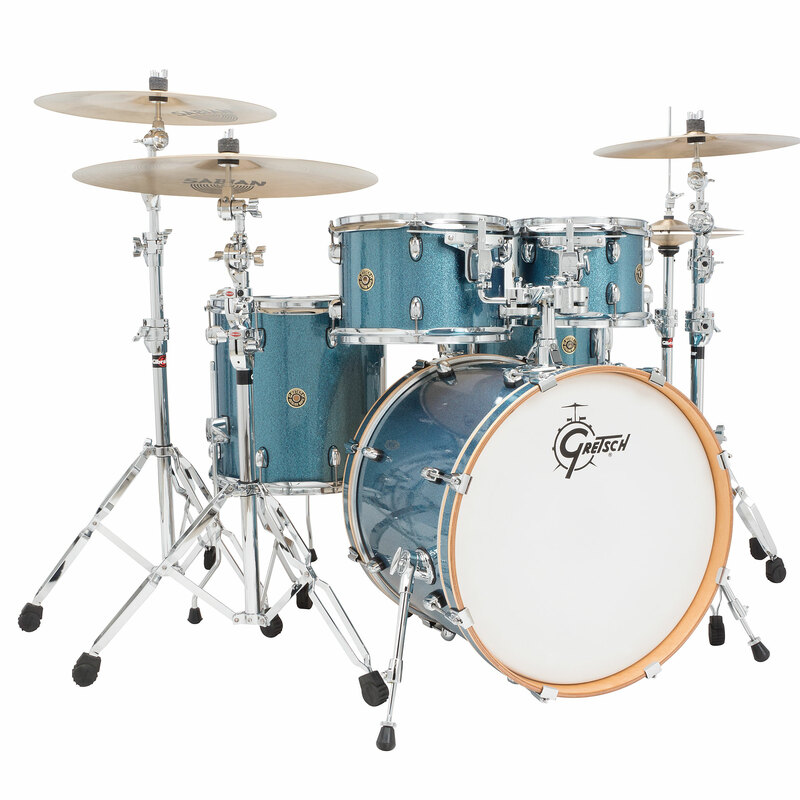 The overall result is a great sounding Gretsch drum set that is ergonomically improved and has a fresh, contemporary design aesthetic.